We hope that you never have to experience being in a manipulative relationship, but since many of us will experience a breakup with the wrong person at sometime in our lives, it’s possible that you already have. 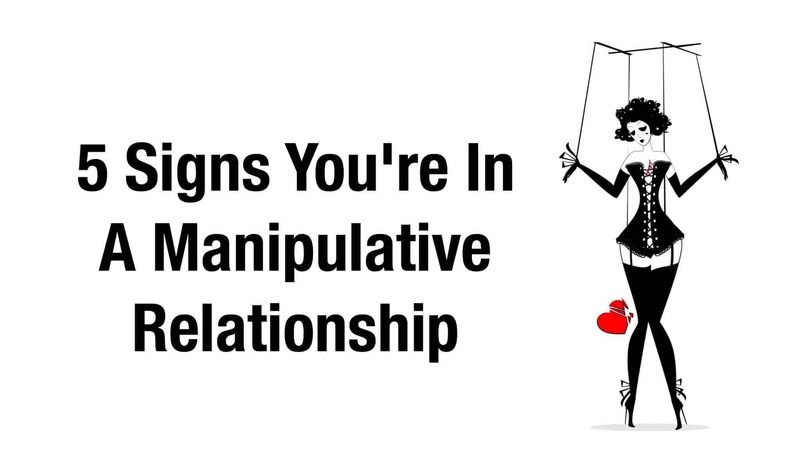 In this article, we will look at the 5 signs that you are in a manipulative relationship so that you can recognize it and get out before it is too late. A pervasive pattern of grandiosity (in fantasy or behavior), need for admiration, and lack of empathy, beginning by early adulthood and present in a variety of contexts. Here are 5 other warning signs that the narcissistic person you are in a relationship with is trying to manipulate you. A manipulative partner will make it their mission to take away any power that you have in the relationship. They do this by taking control of the bank account, the car, the legal documents, the passwords and accounts, the cell phone and anything else that they think gives you any level of control. We tend to like a romantic partner who is very similar to ourselves and the research also mentions that this is true for manipulative people. A person who is cold, detached, manipulative, and exploitative, rather than nurturing and supportive is a personality known as a Machiavellian personality type. The University of Arizona researchers say that a heterosexual woman who is manipulative also tends to prefer a male partner who is also manipulative. Researchers at the University of Alabama, in cooperation with the University of Florida and the University of Georgia studied narcissism, sexuality, and relationship commitment found that a manipulative or narcissistic personality tends to be overly sexually promiscuous since they see people as conquests, and as a result, they are not committed to the relationship. If you suspect your partner of infidelity and they don’t seem to be sorry for their behavior, it is a sign you’re in a manipulative relationship. A lack of being able to feel a deep, loving commitment is a sign of a manipulative relationship. Your partner may say the right words, but actions will always speak louder than words. 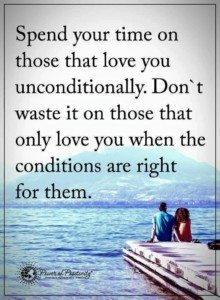 You may feel that they have not been behaving in a loving way toward you and the truth is that manipulative people and narcissists are able to pretend to love, but don’t really experience it the way that a psychologically healthy person does. When you end up leaving this person, which may be inevitable, they will not be likely to cry or mourn the relationship like you will. You may notice that your partner moves quickly from one emotion to another and that although you can tell how they feel by observing their facial expressions and behavior, they don’t seem to know that they are having a feeling. Manipulative people are uncomfortable with emotions and they may repress or deny them or act out when they feel them. Poorly handling anger, frustration, sadness, and anxiety is a sign of a poorly adjusted personality and these types of people can tend toward violent behavior when they feel an emotion that they don’t know how to handle. They may bottle up emotions until they burst out with insulting words, aggressive language, threats, or destructive behavior. Your safety is a concern if you are in a manipulative relationship so be sure to tread lightly with this person. Avoiding conflict is probably your best bet until you can make sure that you can safely leave the relationship and get help by calling the Domestic Violence Hotline at 1-800-799-7233 or visiting their website for resources. A manipulative person has a goal of moving you around like a puppet to do what they want, but never what you want to do. If you feel like you rarely get to enjoy things anymore, but that your partner is always calling the shots and saying what you will be doing, you may be in a manipulative relationship.